The Quality, Focus and Efficiency that Clients Need and Deserve. 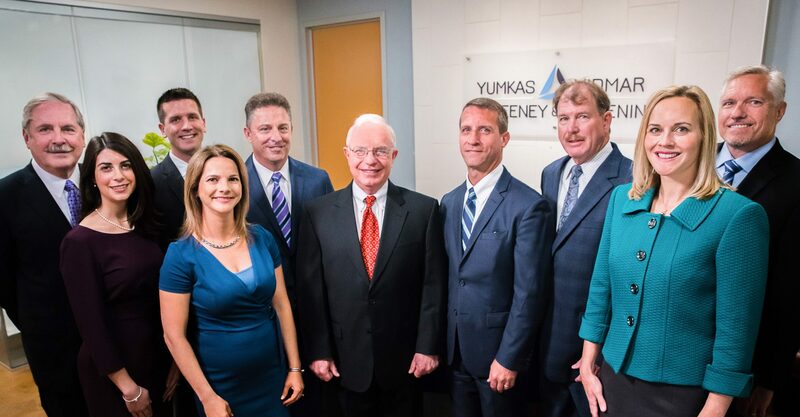 Yumkas, Vidmar, Sweeney & Mulrenin, LLC is a boutique bankruptcy, business transactions, litigation and real estate law firm. Our attorneys are high-quality practitioners in Maryland, Virginia, West Virginia and the District of Columbia. Every business law challenge, every negotiation and every deal is unique, and we approach each client's needs with a fresh, flexible perspective and dedicated approach. We are driven by finding and implementing creative solutions. 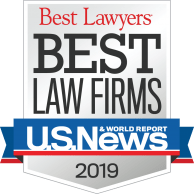 When it comes to all aspects of bankruptcy, litigation, business law and commercial transactions, you can turn to the lawyers of Yumkas, Vidmar, Sweeney & Mulrenin with confidence.